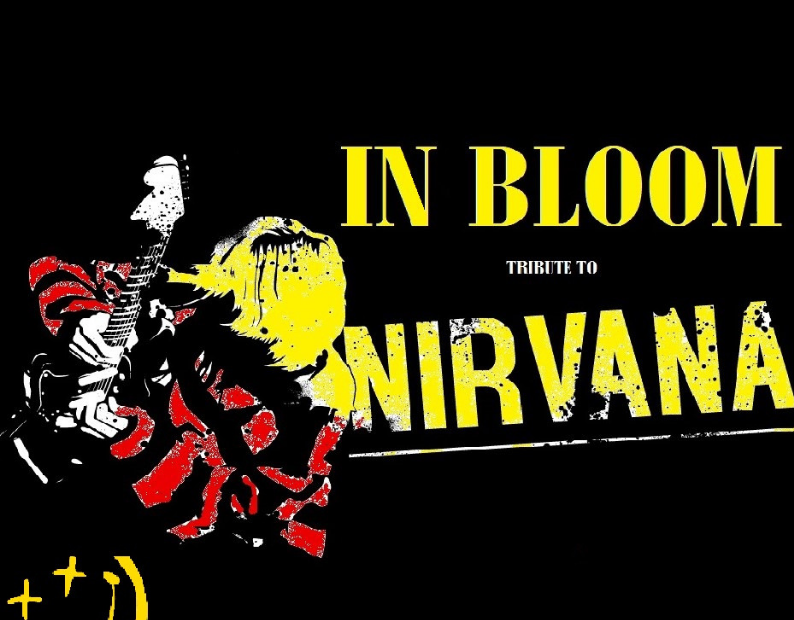 In Bloom (NIRVANA TRIBUTE) play their first gig in GARBO’S CASTLEBAR Sat 2nd of March! In Bloom are a Nirvana tribute band from Sligo with roaring guitars, melodic bass, thundering drums and angst ridden vocals. Playing all the classic songs and lots more! In Bloom are not to be missed!